Residents may commend an employee by communicating with the employee’s supervisor (see personnel contacts to the left), or by writing a letter to the Chief of Police. Department members are advised of all complimentary phone calls. 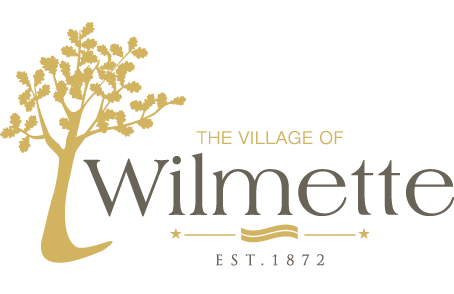 Letters of appreciation from citizens are placed in the employee’s personnel file, posted within the police station, and may be shared with the Village Board. Complaints may be filed against a Department member either in person at the Police Station, by letter, or by telephone. Complaints may be filed anonymously, however, anonymous complaints can be very difficult to investigate and thus the conclusion may not be what the complainant expected. Please be assured that complainants need not fear retaliation for filing complaints. It is essential that public confidence be maintained in the ability of the Department to investigate complaints against its members. All complaints against Department employees are treated as confidential personnel matters. The Officer has a right to know the charge made against him and the identity of the person making the allegation, if the complaint is anonymous the Officer will be advised as such. The Deputy Chief is responsible for the administration of the Internal Investigations function. An investigator might be assigned to gather further information or evidence. As a general rule, the investigation should be concluded within 30 days unless extenuating circumstances necessitate extension. After thorough investigation, if it is determined that the complaint is sustained the discipline will be determined by the seriousness of the infraction. Disciplinary actions range from oral reprimand to retraining, suspension or, in extreme cases, termination. If a complaint is made on good faith of truth and the Officer is ultimately exonerated, the case will be ended. However, if it is determined that the complaint was knowingly false and intended to embarrass or discredit the Officer, the complainant may be subject to criminal charges or a civil suit by the Department member. Once the investigation has been concluded, the Deputy Chief will inform the complainant of the results. Complainants may contact the Chief of Police to discuss the matter or, in the case of possible criminal violations, contact the Cook County State’s Attorney’s Office. For further information or assistance in filing a complaint, contact Deputy Chief Pat Collins at 847-853-7556.